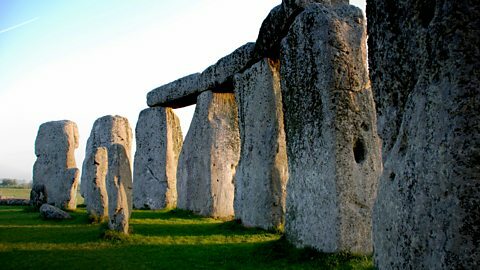 Stonehenge is an icon of prehistoric British culture. 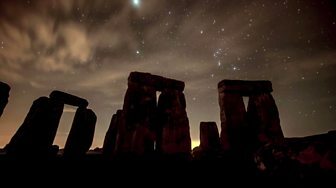 This series follows a group of international scientists who believe that a state-of-the-art approach is the key to unlocking Stonehenge's secrets. Learn more about the controversy over the prehistoric monument.